Thai Siri Tours has been established since 1956; more than five decades of traveling experience. 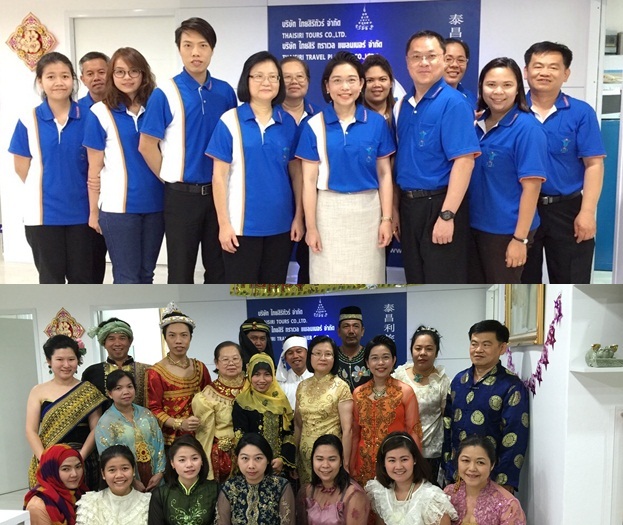 Currently we have 60 full-time employees, excluding freelances and oversea staffs. 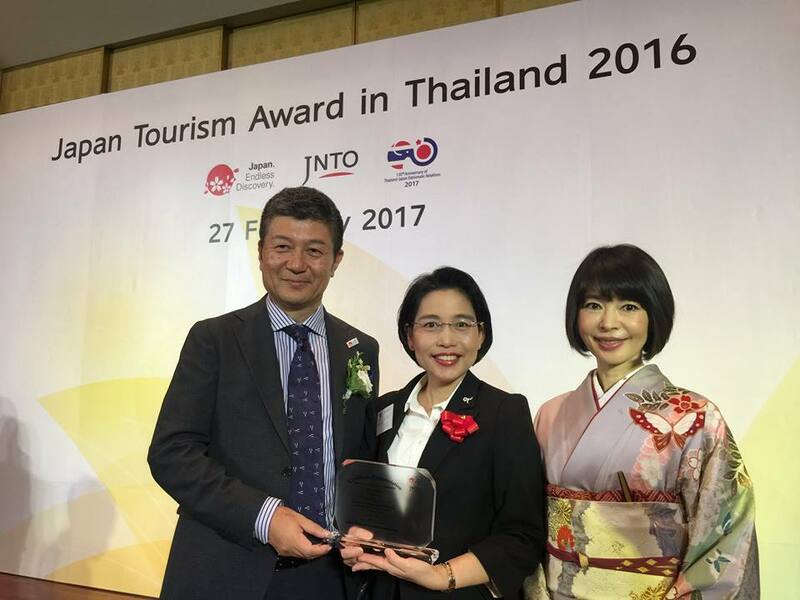 Rated by Bangkok Post as Thailand's top ten travel agency, Thai Siri Tours is highly recognized among all groups of travellers. + Our professional reputation over 50 years and strong mission. + We are well recognized by all airlines. + We affiliates with many associate agents in many countries. + We continue to develop new traveling packages and seek new destinations.